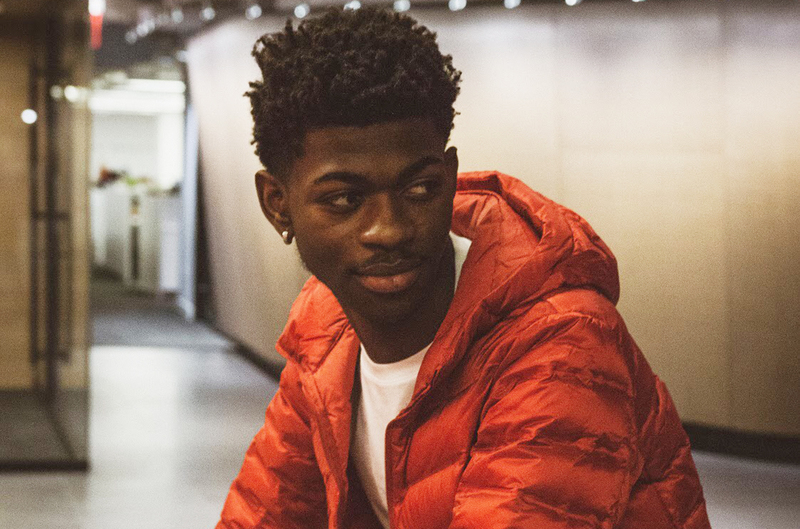 Lil Nas X ‘Old Town Road’ will certainly go down as one of the most memorable marketing campaigns. The rappers song was removed from the Billboard Country Charts last week because it wasn’t country enough. Although it references country lyrics, it’s a hip hop song. “Christian radio won’t jump on heavy metal act Slipknot because they reference GOD in a lyric” says an industry insider. Regardless, this was a genius marketing strategy. The track was released by Columbia, which labeled the song as a “country-inspired rap track”. The track shot up the Apple Music country chart and it was tagged as country on Soundcloud. It simply didn’t make sense and Billboard didn’t know what do with situation, so they pulled the song. Billboard noted, “while Old Town Road incorporates references to country and cowboy imagery, it does not embrace enough elements of today’s country music to chart in its current version”. Although Old Town Road may not be added to the country charts anytime soon, it doesn’t matter. The track is benefiting from non-stop press coverage.